Looking for something different that you or your daughter will love? 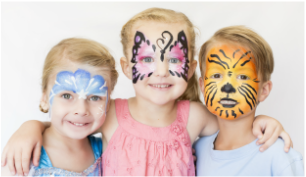 Why not try one of our pampers for your next special event? We entertain you and your guests from start to finish, so sit back, relax and let us do all the work and have a party to remember! 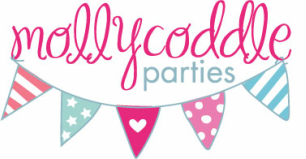 MollyCoddle Parties specialise in kids and adults pamper parties for birthdays and special events. 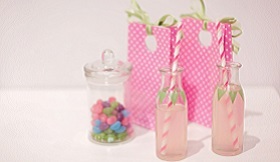 We entertain from start to finish, with games, party bags, cakes, lolly buffets, craft, music, dancing and photos there is little left for you to do. So sit back, relax and let us do all the work and have a party to remember! MollyCoddle Parties Baby and Kids Expo Competition. Enter here. Answers to all your questions in regards to in-home birthday and event pampers.